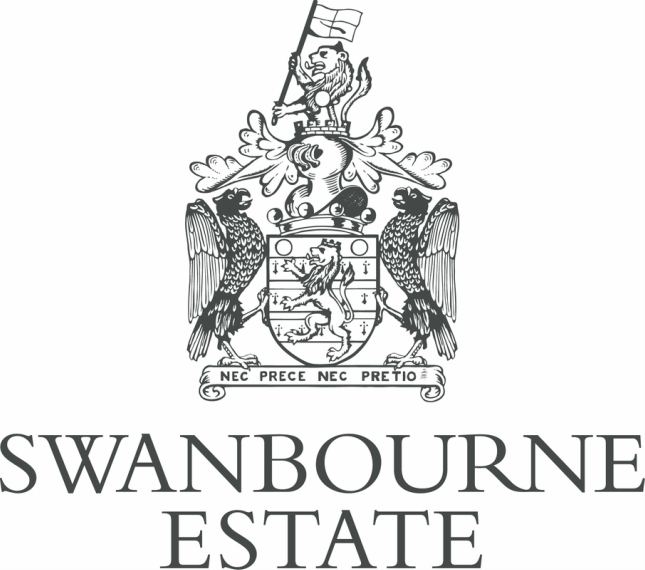 The Swanbourne Estate was founded by Betsey Wynne who bought the Estate in 1798 with her husband Admiral Thomas Fremantle. 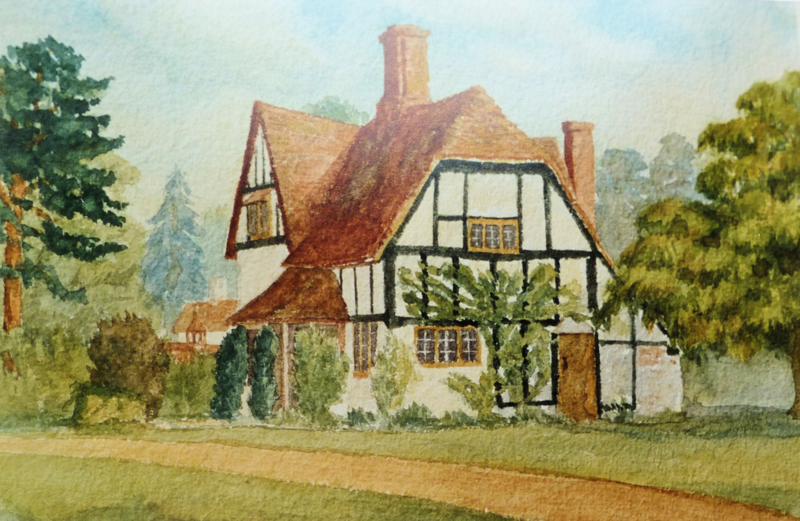 Betsey was an adventurous and lively lady who was much loved in the village and played an important role in the development of Swanbourne as an Estate. The family boarded a frigate commanded by Thomas Fremantle, one of Nelson’s trusted ‘Band of Brothers’. Betsey proved a good match for Fremantle and enjoyed spending time at sea with him. Within a few months, though, she almost lost both her husband and Lord Nelson. The occasion was an ill-fated attack against the Spanish at Santa Cruz, during which Nelson and Thomas were hit in their right arms by musket balls. 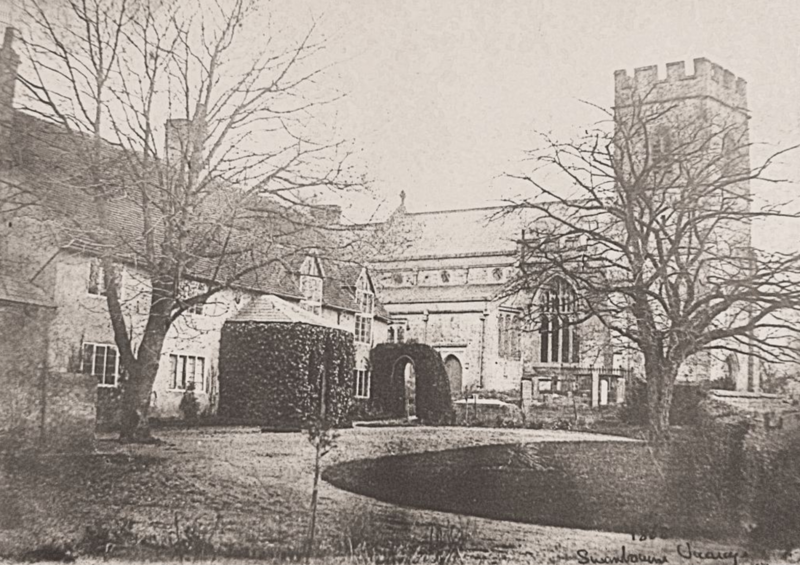 Nelson’s arm was amputated but Fremantle’s limb, wrapped in a poultice, was saved. “God Bless you and Fremantle” Nelson wrote to Betsey the following day, words which are thought to be the first penned by the now one-armed admiral with his left hand.